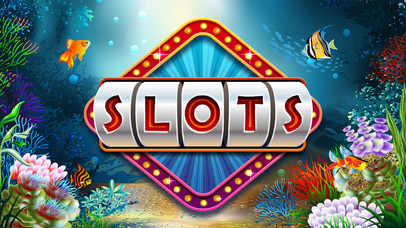 Slots — Rio provides an amazing hands-on experience, bringing the excitement of Las Vegas to your iPhone, iPod touch and iPad by transforming your device into a feature-packed slot machine. 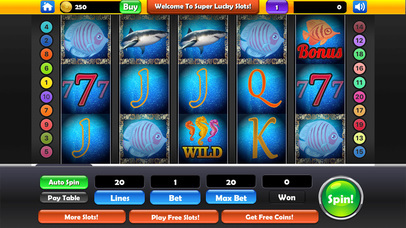 Pulling the Jackpot Slots dock lever brings home the thrill of the casino, providing in-app reel-spinning action. Download Slots — Rio for FREE today!